Sony is renowned for it’s professional audio wireless systems, favoured by many major broadcast production companies worldwide. Their digital and analogue wireless audio systems encompass transmitters, receivers and accessories for all kinds of demanding ENG, broadcast and live event applications. 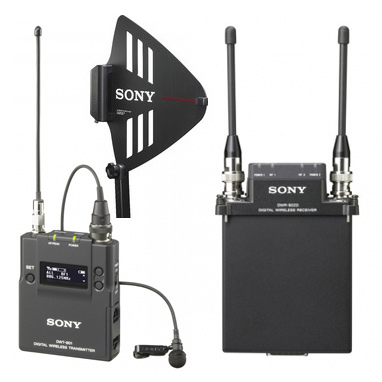 Sony’s wireless systems range from professional digital and digital-over-analogue RF solutions to all-analogue systems and 2.4GHz wireless options. For any enquiries, please don’t hesitate to get in touch.